Beautiful 2bd/2ba fully furnished home close to Beautiful Bok Tower. This home is move in ready and just bring your toothbrushes! 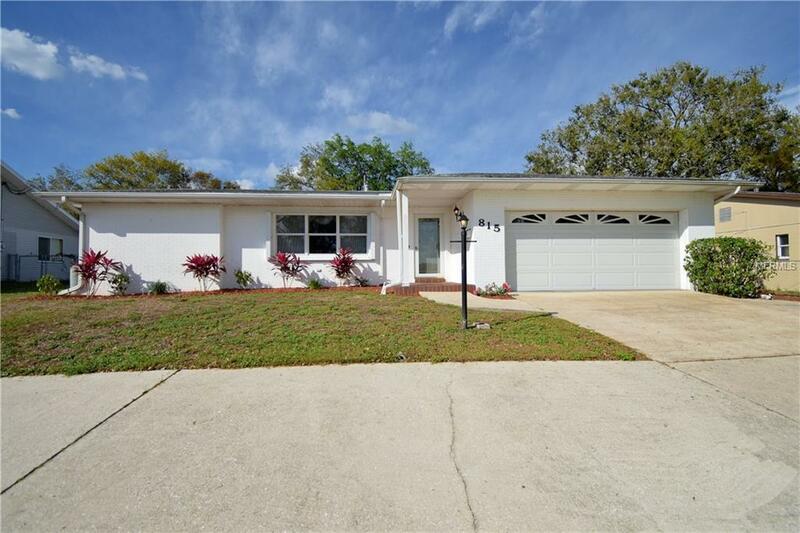 Expansive wood floors, updated cabinetry, doors & windows...quality throughout; including the huge Florida room & the detached lanai & workshop. There are some structures built into the double garage, allowing the storage of one car. These structures can be removed. 2 bedrooms 2 baths & in near-perfect condition.